Like new Westin Home in The Heritage at Towne Lake 55+ section! 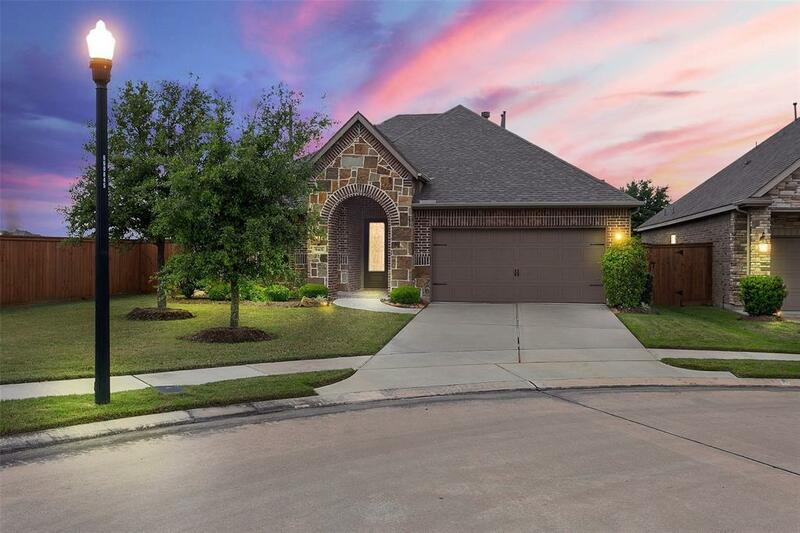 This home is nestled at the end of a quiet cul-de-sac and features an open kitchen with 42" cabinets, granite counters, and stainless appliances. The master has a huge master bath with his/her sinks, jetted tub, and separate shower. The master closet is oversized and has direct access to the utility room. 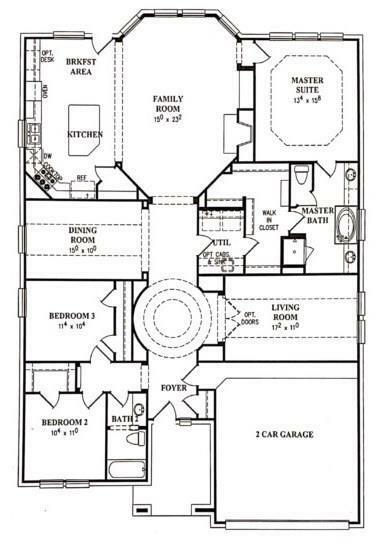 This great floorplan has 2 nice sized bedrooms, a huge office / game room area, and a formal dining room. 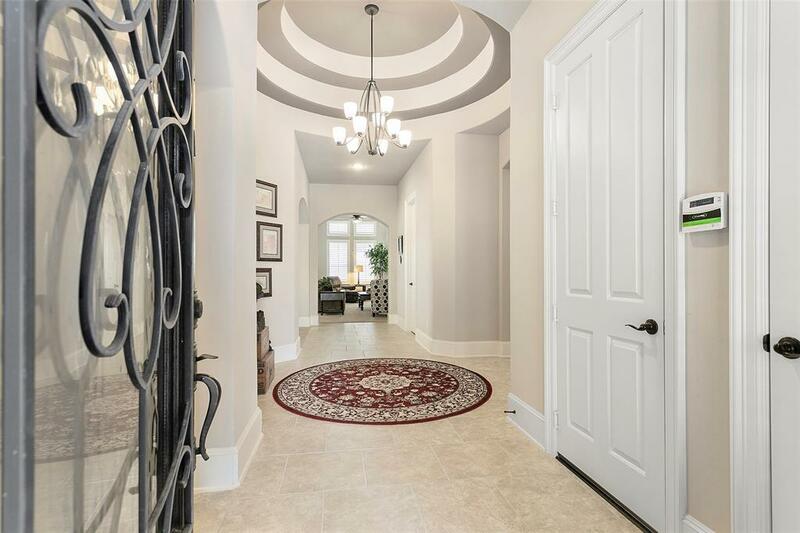 The home features 8' doors, tall ceilings, large floorboards, and other luxury features throughout. Covered back patio and nice sized back yard with no neighbors behind or to the left! 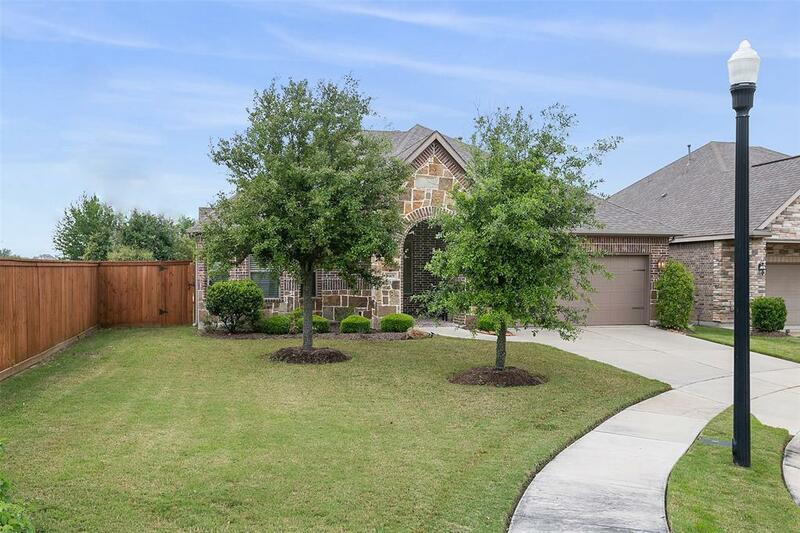 Listing courtesy of Cy-Fair Real Estate.